So, if you haven't heard of the haunted Hill House Manor in Gainesville, Tx let me tell you a little about it....The house is located in Gainesville, Tx just off one of the main streets on the square. It has been there since 1883. Gainesville has a dark past. I guess it is best known for The Great hangings of 1862. 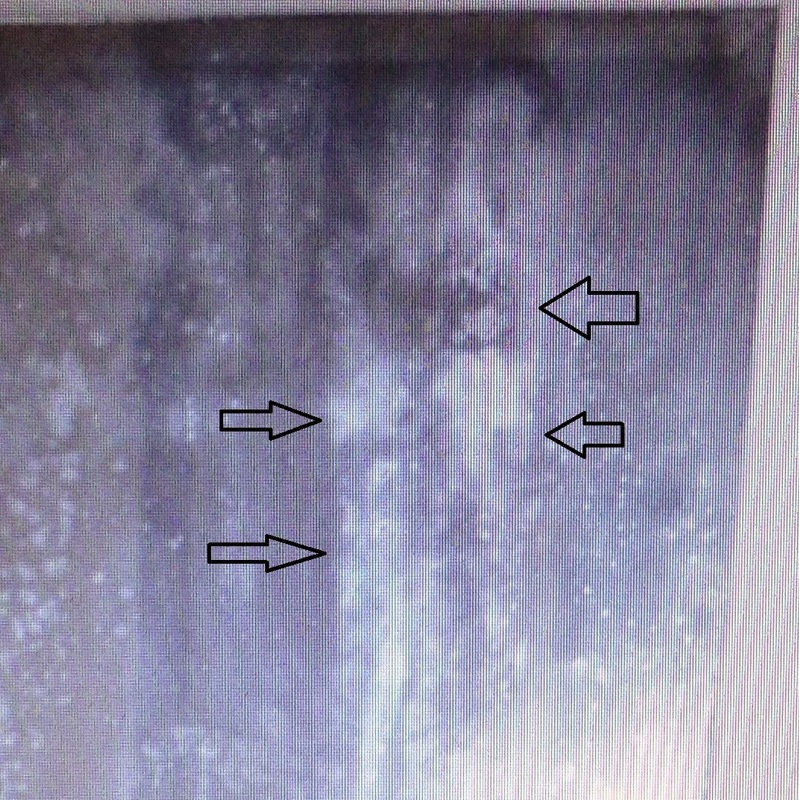 In the Hill House, it has been reported that a spirit of a little boy and girl are there, along with a man and woman who know ones knows who they are. 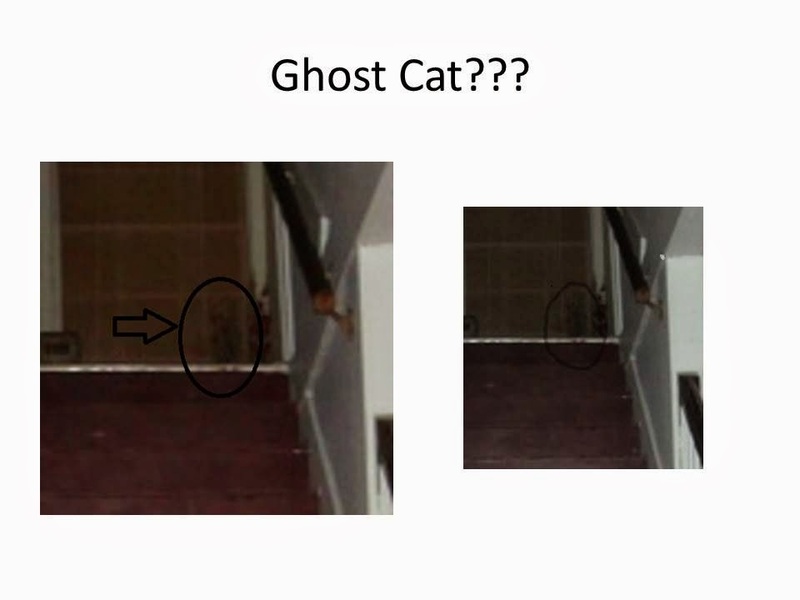 It has also been reported that there is a "ghostly cat"....YES I said CAT....that roams the house. 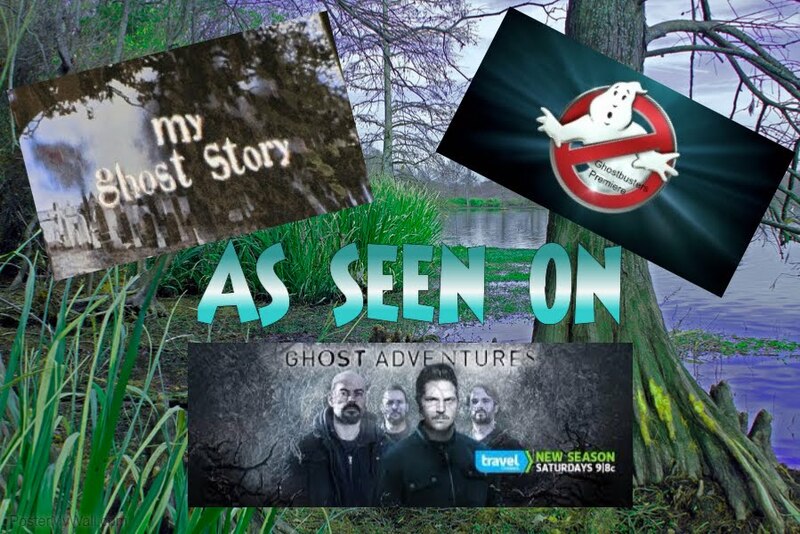 Paranormal groups have reported to have been touched, orbs and shadows are seen, along with a mist or fog. I have heard some GREAT EVP's from here, but now I have a few of my own to share with you guys. Linda Hill acquired this house along with several others in May of 2004. They have named it Hill House Manor because they have no idea who built it or owned it over the years so they chose to use the last name of the current owners. 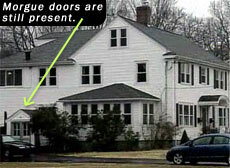 The house was a triplex when they bought it. Two of the units were livable; one was and continues to be used for storage. For over 3 years they rented out the units on a 12 month lease basis. Not one tenant stayed for the full 12 months. The downstairs unit has not had a tenant stay for 6 months. The upstairs unit has not had a tenant stay 2 months. It was a loooonnnnggg night for us investigating! We got there at 7:00pm and left at 6:00am in the morning. The house itself, for me, did not give off like a super creepy feeling. I do think spirits were there, but nothing evil or bad that I picked up on. Now through the course of the night we had several personal experiences. Right off the bat....we sat up in what Linda refers to the "window" room where supposedly a young boy and girl play. You know me, I LOVE animals...so I brought a cute, little furry mouse to use as a trigger object for the "ghost cat". It is very sensitive, so at any sign of touch it would squeak. 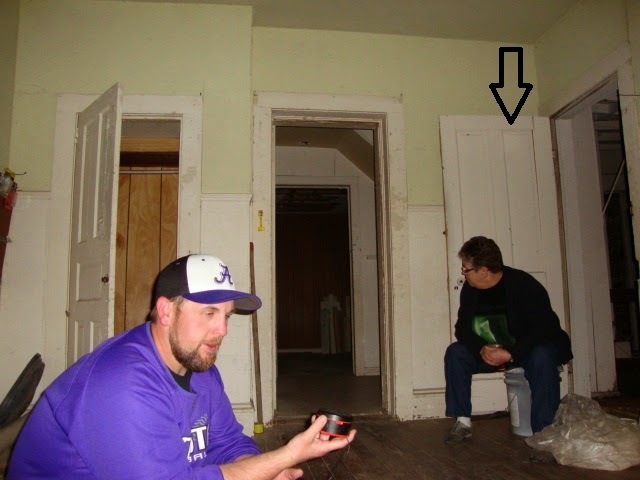 As we were sitting in the floor about to start an EVP session....all of the sudden the mouse starts going off! It was squeaking all by itself. We all saw it. That happened several times through the night. 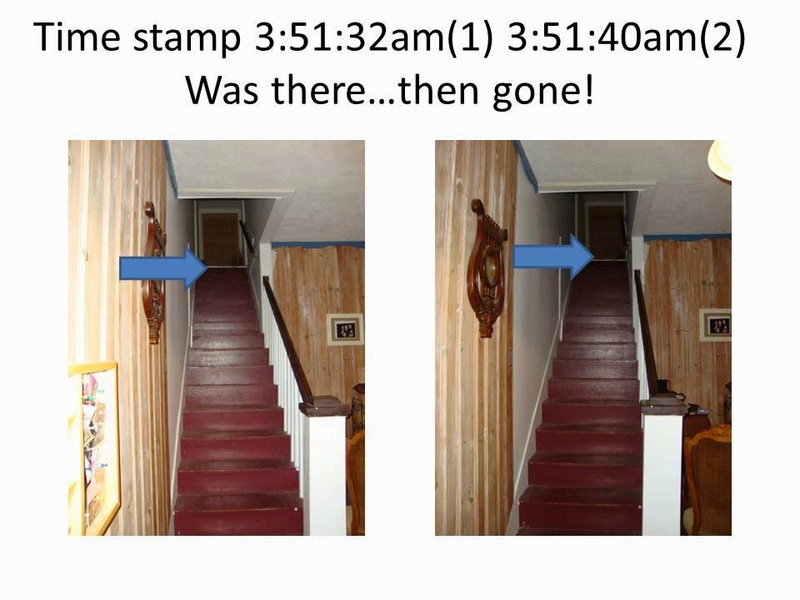 Then we had set up our motion detector or shadow detector with a "grid"(a little light that shines dots all over the room so that you can easily see someone pass through)in the hallway upstairs. As we were in one room conducting our investigation, the "shadow detector" starts going off. So I went to the hallway and started asking if someone was there, could they walk back and forth in front of me so that the shadow detector would go off....and guess what????? IT DID!!! Then, in another room, the murder room(so it's called)one of our investigators starts crying. She had no explanation for this, just that tears started rolling down her face. She said she had a overwhelming feeling of sadness. One of the EVP's we caught has a young female voice responding to our investigator by saying "don't cry". We also used the dowsing rods and was getting a lot of communication that way along with flashlight communication. At one point, I had even recorded some music resembling that in which would have been played in the early and late 1800's and well......just wait and listen to the EVP's to see what that produced!!! What can I say about the Hill House Manor? Well, I really enjoyed it and hope to make another trip back soon, but did we get over whelming evidence.......not so much this trip. BUT.....the things that we did capture on video and audio along with our own personal experiences.......I think are pretty amazing . You guys check out some of our evidence and let me know what you think. Below is a clip with a few good EVP's. 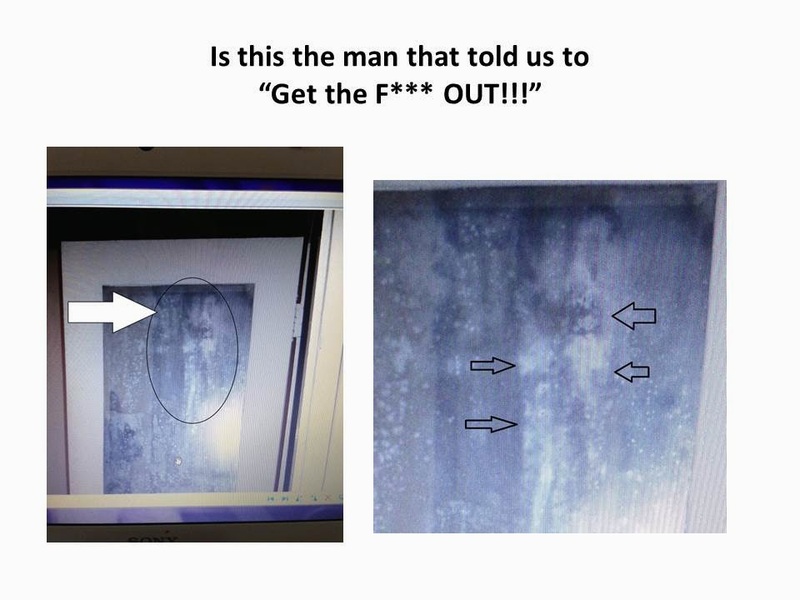 PLEASE NOTE*** One of the EVP's is a BAD word in it, so please be aware of this before viewing the video. Also, if you haven't already, check out the other video on the Haunted Hill House Manor on YouTube. Below are just a few of the pics we took where we were getting some activity. Upstairs where the children are heard. right by the step that kept going off. Room where mirror pic was taken. In the "bad" part of the house. told us to "get the F*** out!" The arrows are pointing to his Eye, Cheek bone, nose, and mouth.